In its four-year history, CreekWatch has focused on storm water drainage, noting increased levels of phosphorous, but also finding road salt, bacteria, chemicals and invasive plants. CreekWatch also provides data for Alberta Environment’s yearly report card ranking creeks. 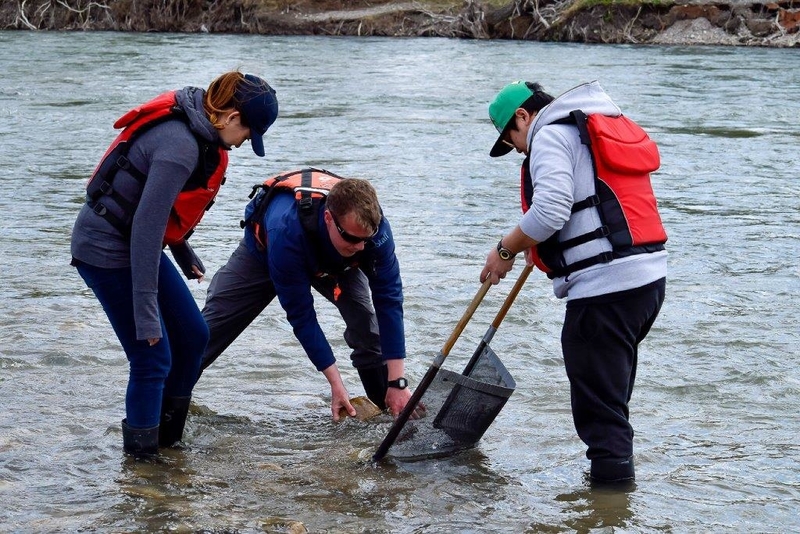 In 2016, CreekWatch volunteers detected a stormwater plastics spill along Calgary’s Bow River—a major spill of a half-million industrial plastic pellets scattered along 10 kilometers of riverbank that led to a 760-hour shoreline remediation.